I miss the good not-so-old days. I'm resurrecting the overlords once more. 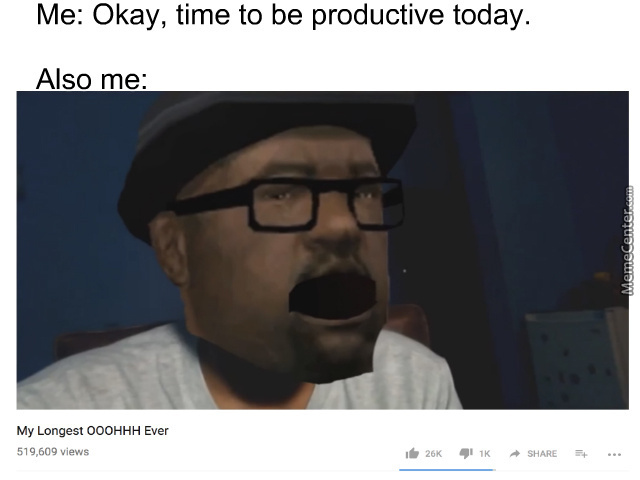 History shall remember my name, BIG SMOKE. So, still the same "ISIS" simulator, or NV-MP evolved to "Rocky Balboa" simulator with melees? Ello Cut, how are you? Malefic Maud and Mr_Gravey like this. Set your B-day on your profile! You don't have to include the year. nice airport u got ther, would be be a real shame if someone was too capture it in the name of the Kaiser. Watch out for the storms. Hello fellas. If you're reading this, you're triple gamer. Mystique and dmc45 like this. I'm the faction cover god.